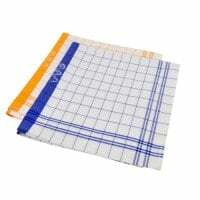 In this textiles category, we offercotton towels in a range of sizes and colours. 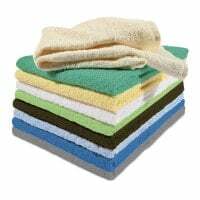 The pure cotton towels are woven in absorbent terry cloth quality. The cotton towels are available in different sizes, from small guest towels (30 x 30cm), e.g. for the treatment room and patient toilets, to large bath towels (70 x 140cm). The generously cut instrument towels made from a high-quality cotton-linen mix are suitable for drying off instruments and for other cleaning work. 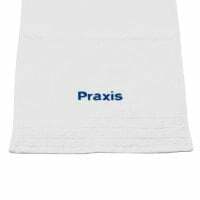 Buy cotton towels and instrument towels in a range of colours and at low prices from Praxisdienst-DENTAL.